In case you missed it, the Boston Globe West edition on Sunday catches up to the BFCCPS expansion update. "One of the Commonwealth’s oldest charter schools is moving to a new building in Franklin with hopes of reducing its waiting list and doubling its enrollment within 10 years. The Benjamin Franklin Classical Charter Public School plans to break ground this spring on a 72,000-square foot building at 500 Financial Park Drive. 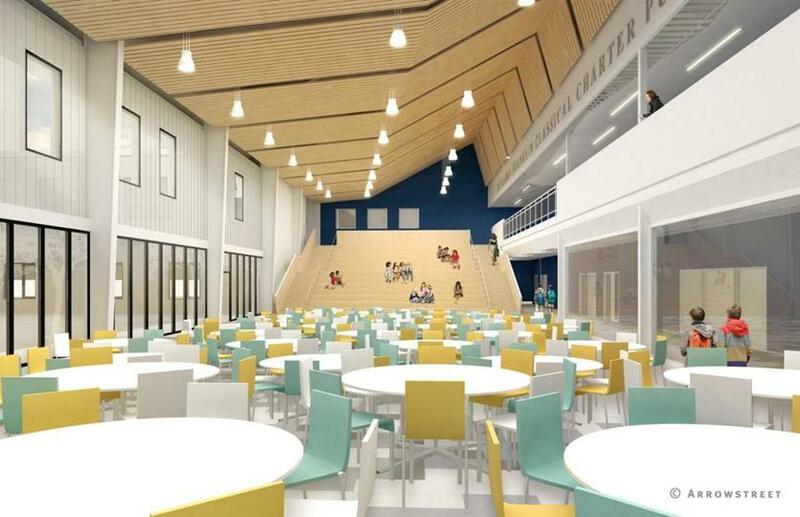 The new facility will allow the school to grow from 450 students in kindergarten through eighth grade to 900, said Heather Zolnowski, head of school." The expansion of the school, doubling their capacity over several years, may have an effect on the Franklin school district enrollment which is already in a decline for the elementary enrollment. How that will affect the Franklin schools could also have a budget impact. Stay close to the Franklin budget cycle to find out.